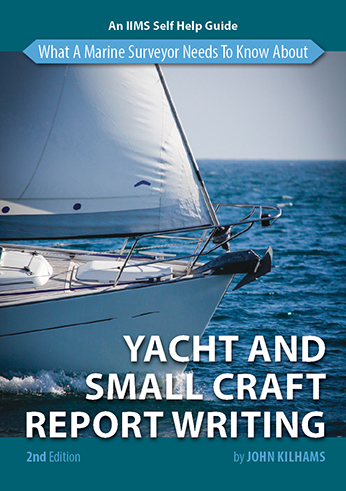 Captain Barry Thompson’s aim in writing this guide is to condense into a few pages the very wide range of activities which comprise marine surveying. 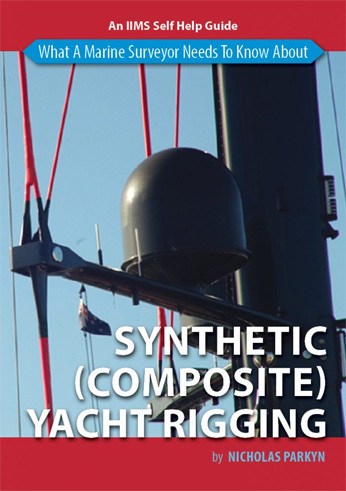 It is also intended to convey a little of what it means to be a marine surveyor and the role these surveyors play within the marine industries. As will be seen, there are four main avenues of service by surveyors and it is hoped that the information in this booklet will be of assistance to all who wish to know more about the subject. 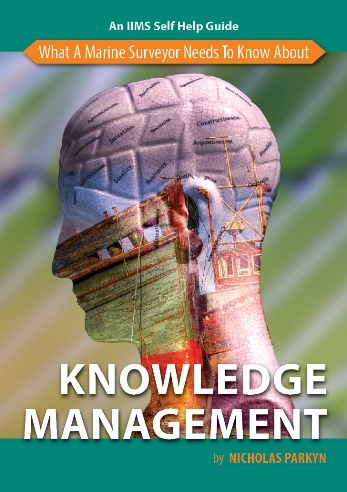 This especially applies to any enthusiast wishing to become a marine surveyor who will find in the following pages some indication of where his or her skills may best be used. 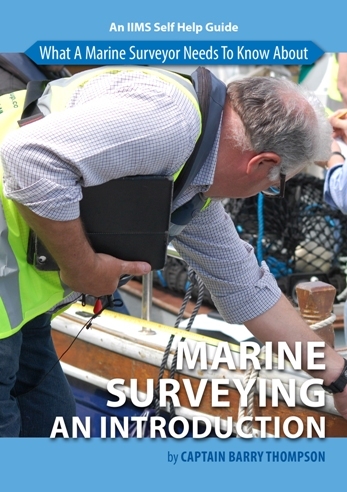 There is plenty in this booklet which will be helpful to those wishing to gain a better understanding of what marine surveyors do, what experience and qualifications they require and how they go about their surveys. 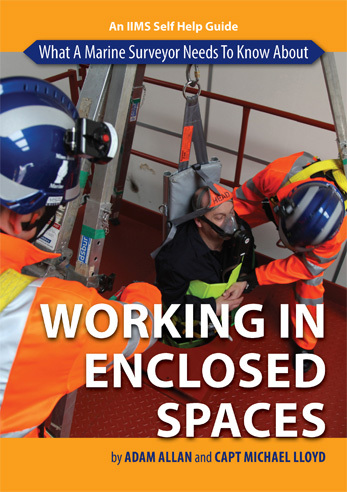 There is much more which will assist even those who already have some experience but wish to widen their knowledge of surveying and carry out their surveys more effectively.